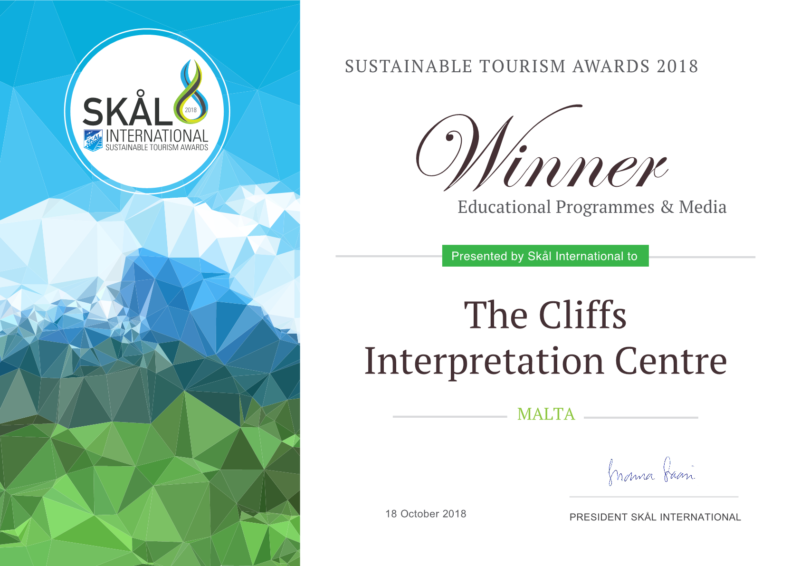 La Pinta Ltd, which planned, built and manages the day-to-day running of The Cliffs Interpretation Centre, received five prestigious awards in 2018. 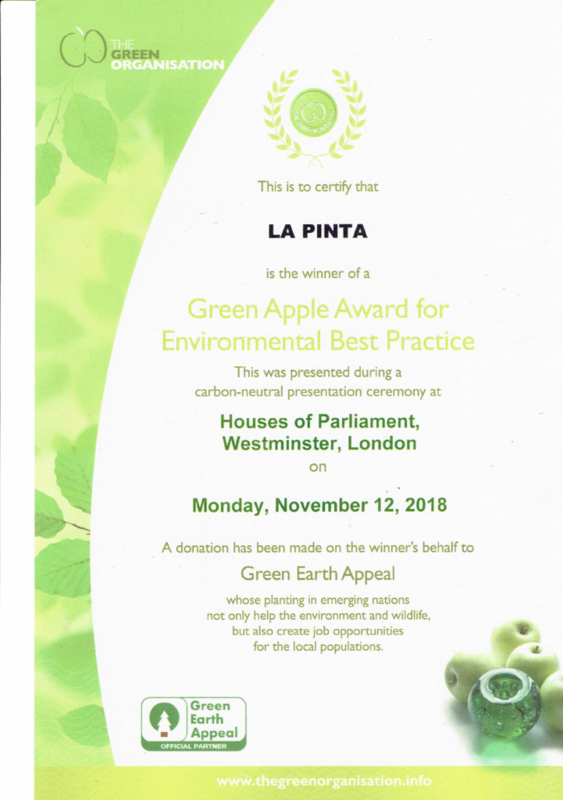 All the awards are related to La Pinta’s endeavour to promote Dingli Cliffs and its surroundings through a best practice approach related to sustainability. At The Cliffs Interpretation Centre, the importance of the three pillars of sustainable development has been recognised since the early phases – environmental conservation, local economic development and social integration of locals. 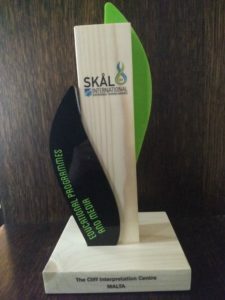 Sustainable tourism is defined as “tourism that takes full account of its current and future economic, social and environmental impacts, addressing the needs of visitors, the industry, the environment and host communities.” In fact, The Cliffs Interpretation Centre engages in sustainable tourism, through its focus on eco-friendly practices and promotion of off-peak seasonal tourism. The Green Apple Award for Environmental Best Practice, organised by The Green Organisation, has recognised the numerous best practices of The Cliffs Interpretation Centre in relation to the environment. Evidence of the project components, and the achievements in relation to sustainable development, economy, environment and equity were considered. The Green Organisation is an international, independent, non-profit environmental group aimed at recognising, rewarding and promoting environmental best practice around the world. The innovative amalgamation of gastronomy with free information dissemination to all types of visitors, making The Centre self-sufficient, has been acknowledged through such awards. 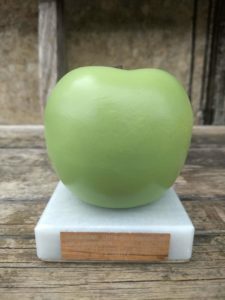 In fact, as a visitor attraction, The Centre connects the natural surroundings with what they have to offer to visitors, involving an authentic hands-on experience.